This four session series is an opportunity to engage with raw materials and hand tools to create a garment or accessory of your own design. The focus will be process, not product, as we work slowly, thoughtfully, and intentionally. 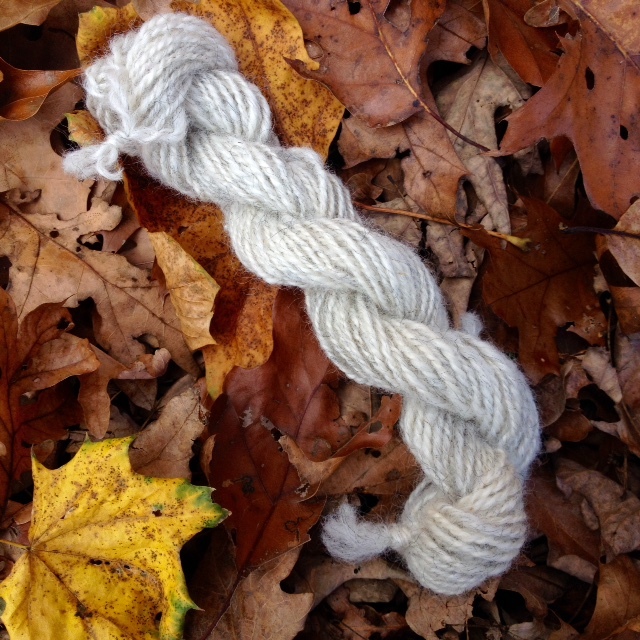 Starting with beautiful Jacob fleece from Spring Hills Farm, we will engage in multiple practices for scouring, carding, spinning, and finally turning yarn into a woven, crocheted, or knitted item. 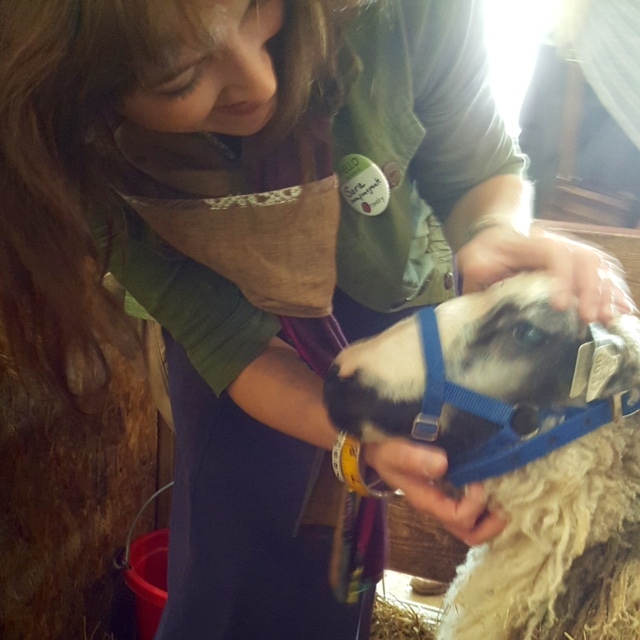 Short readings and discussions will fuel our understanding as we deepen our experience with wool. 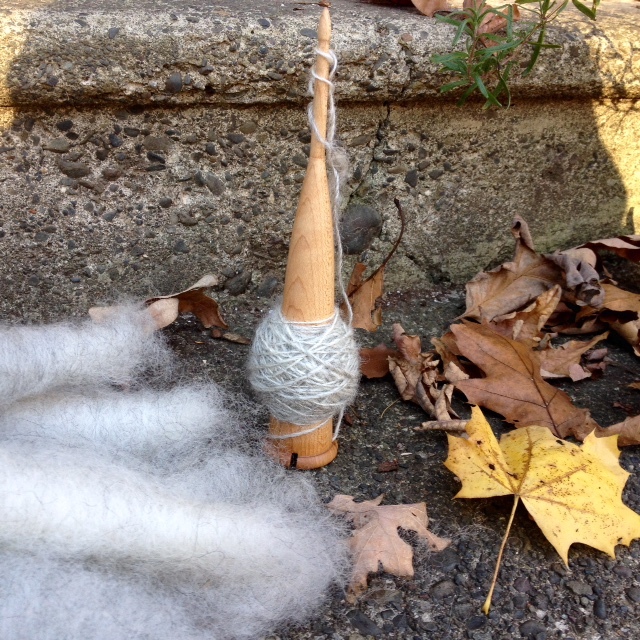 We will also explore some ways to incorporate fiber arts into a daily meditative practice. 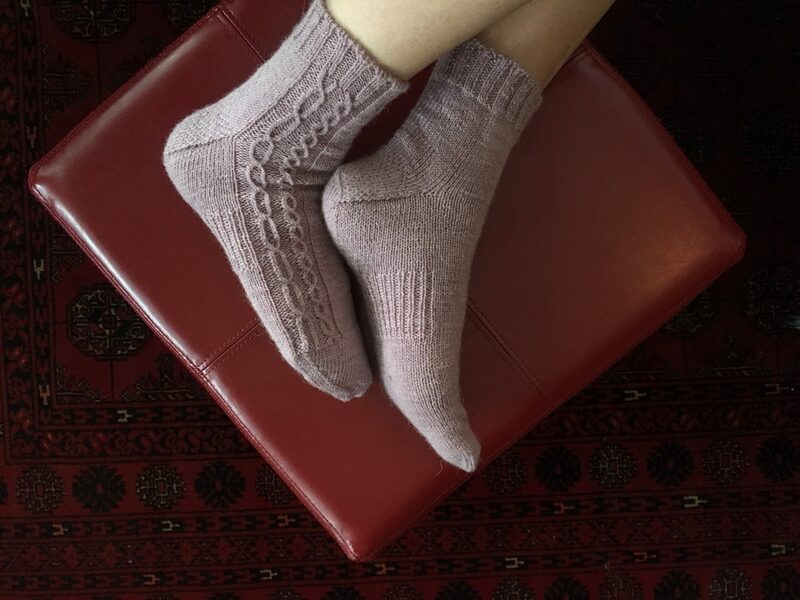 This series is open to those who are experienced in working with wool, as well as adventurous beginners.